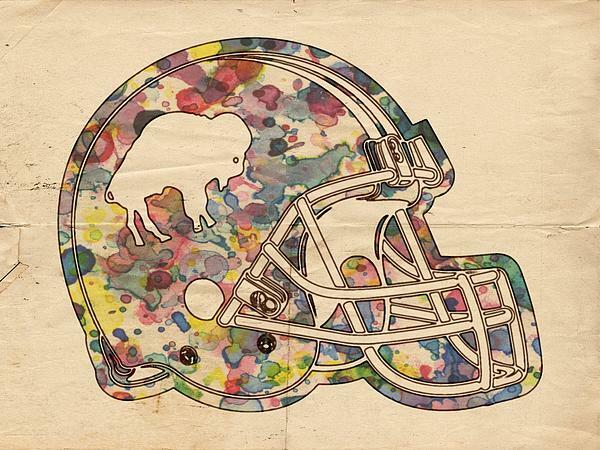 There are no comments for Buffalo Bills Vintage Art. Click here to post the first comment. 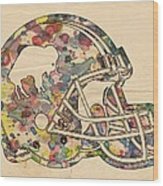 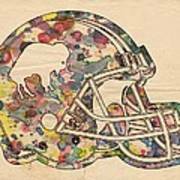 The Buffalo Bills vintage logo in a watercolor on paper creation, on a football helmet.